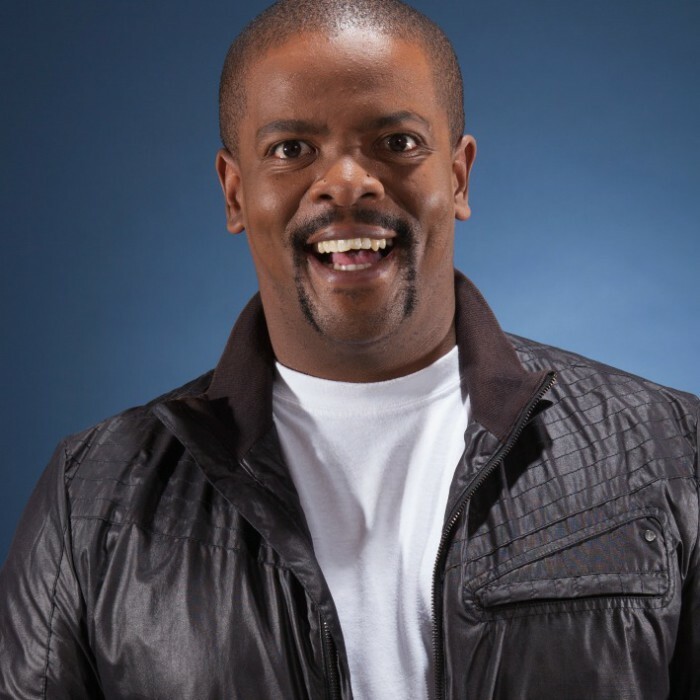 Trevor Gumbi is a South African comedian, writer and actor best known as co-host (and voice over artist) of the Mzansi Magic entertainment magazine show Headline (2010-2013) and for his active and vocal Twitter account. 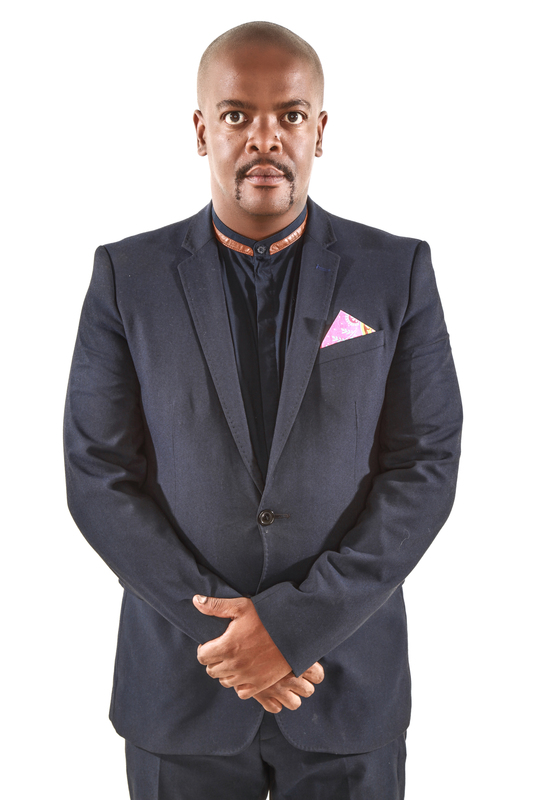 He also stars as Gideon Gwinyimbuzi, the dim-witted security guard that works at the reception of the apartment building, in the SABC1 sitcom Ses’Top La and hosted the Mzansi Magic travel show Msawawa True South with Trevor Gumbi. Trevor also writes monthly columns for both the Campus Cosmo and the Cosmopolitan magazines, in which he portrays an agony Uncle and a helpful Professor. Trevor was voted one of South Africa’s Twitter Kings in Cosmopolitan magazine’s January 2011 issue. With John Vlismas, he co-hosted a multi-day conference for Nando’s in later 2005 and performed for a large internal launch for McDonalds in 2006. That same year saw him as a performer in the FNB Lifestart campus road show, travelling to tertiary campuses countrywide. While outspoken and sometimes controversial, Gumbi is active in the corporate market, where he can be found entertaining executives and their staff with tailored material. 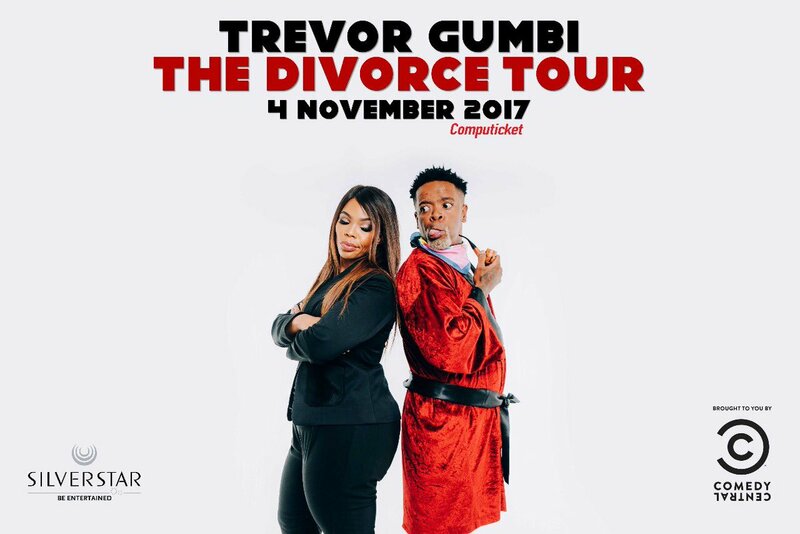 Gumbi has appeared at several major comedy events in the country, including performing at Oppikoppi, Rocking the Daisies, King-size comedy jams, Blacks Only, Laugh out Loud and Arts Alive comedy festival. He has voice over experience on e.tv’s animated series Jozi Zoo, can be heard doing skits on 5fm as “The black guy at a braai” and enjoyed success staring on his TV skit show for the Vodacom Super 14 rugby season as Offside Vilakazi on “The desk with Offside Vilakazi”. 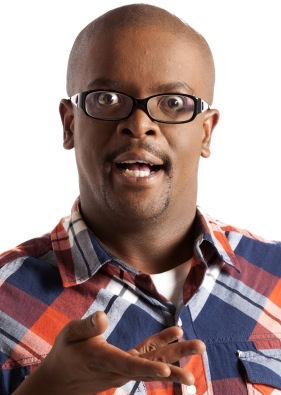 He was also seen weekly on the SABC1 celebrity entertainment show The Real Goboza and was a featured comedian in the January episode of the Comedy Central series Comedy Central Presents… Live at Parker’s, in 2013. 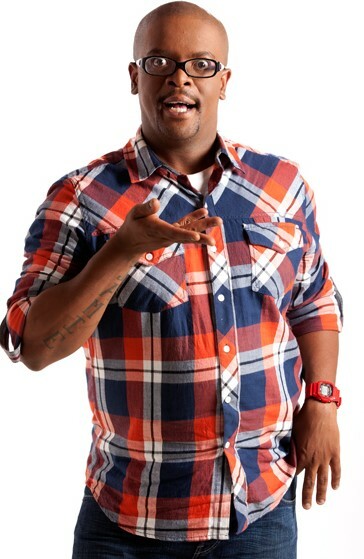 Gumbi can currently be seen performing stand-up comedy on comedy club stages countrywide. His birthday is 23 November. 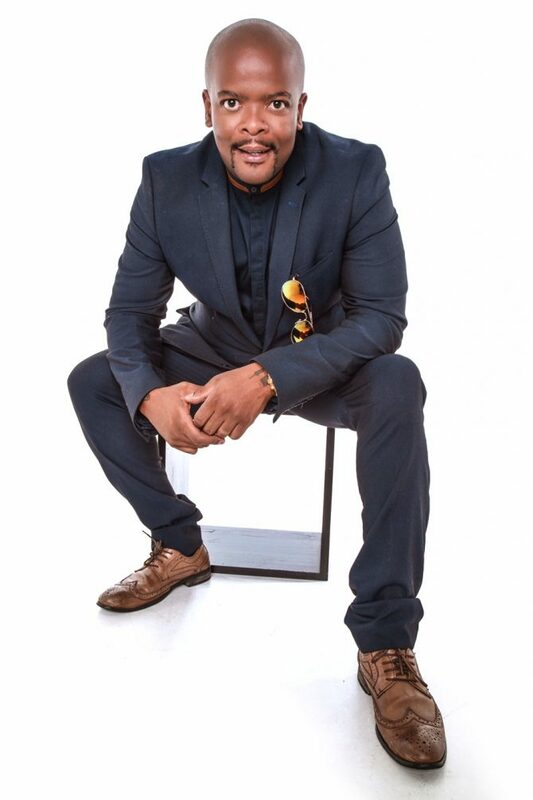 In 2014 he had a starring role as Thomas Gumbi – a humble man hailing from a township in Newcastle in love with Mpho, last born and only daughter of the Ledwaba family, a royal wealthy family – in the eKasi+ sitcom Van ‘n Sit. 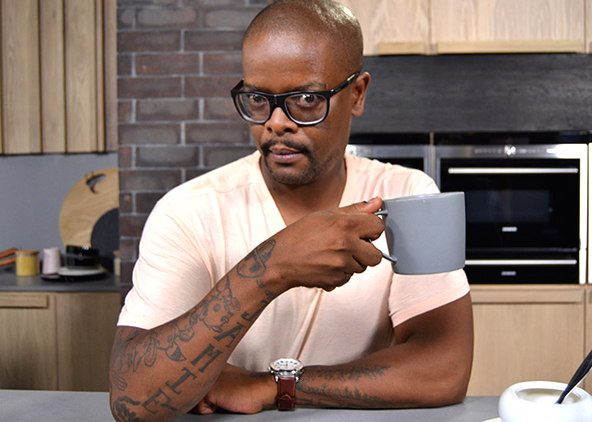 In 2016 he replaced DJ Sbu as host of the SABC1 game show Friends Like These, beginning with the fourteenth season. He also began starring in his own dark comedy-drama series, The Sober Companion, on SABC3.